The ecommerce industry is booming. In fact, retail ecommerce sales are expected to reach $3.5 trillion by the end of 2019. It’s estimated that this figure will exceed $4.8 trillion within the next two years. The Internet has made it possible for businesses to reach and sell to consumers all over the world. But with that said, the ecommerce industry has become a highly competitive space. There are so many options for people to buy online. Your ecommerce shop is competing with other brands in your category, as well as big box retailers and global giants like Amazon and Walmart. How can you differentiate yourself and claim your share of this multi-trillion dollar industry? Do you need to create a better product? Better service? Improve your customer support? Sure—all of those things help, but that’s not the answer. Want to double your sales? Build a group of huge fans? Then you need to learn the secret hack the most successful eCommerce stores are using to sell more to their customers than ever before: email marketing. Email marketing isn’t just the spam emails you delete (or ignore) before reading. It’s a critical piece in any online store setup process. 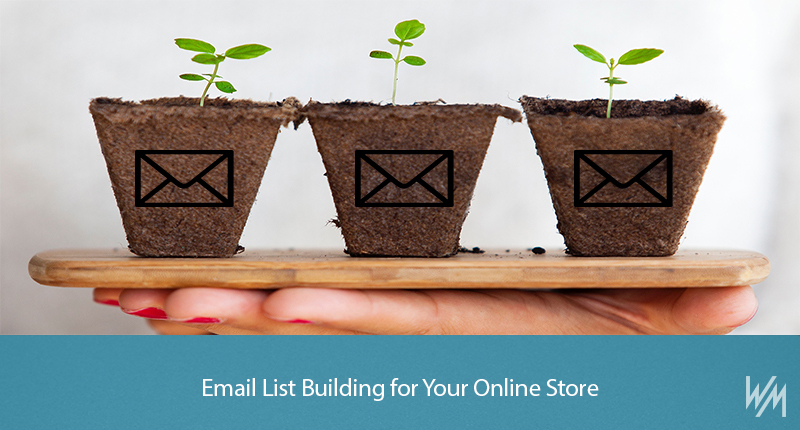 When done correctly, email marketing can be your biggest tool to grow your email list, build a team of engaged customers, and create a system that generates more revenue than you could imagine. Here’s the step-by-step details you need to build an email system that saves time and makes money all at once. When you decided to start setting up your eCommerce store, what did you picture? Sales showing up while you slept. Money flowing in while you took the weekend off. Building a business that could support you—with having to deal with the corporate world or a micromanaging boss. 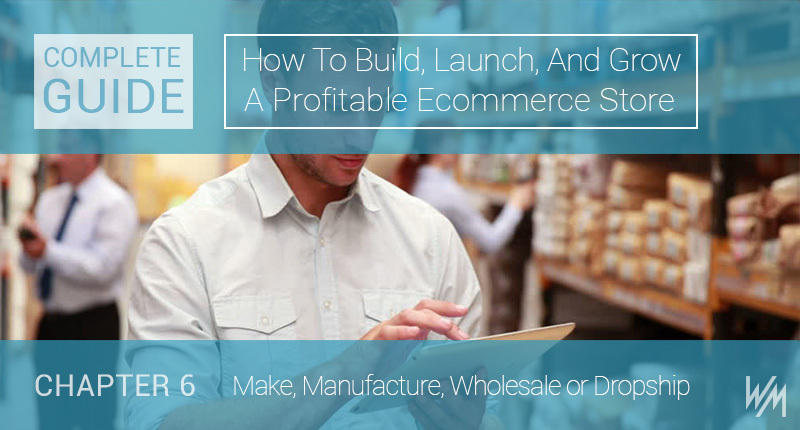 You’ve learned how to build a successful store and find the best products. 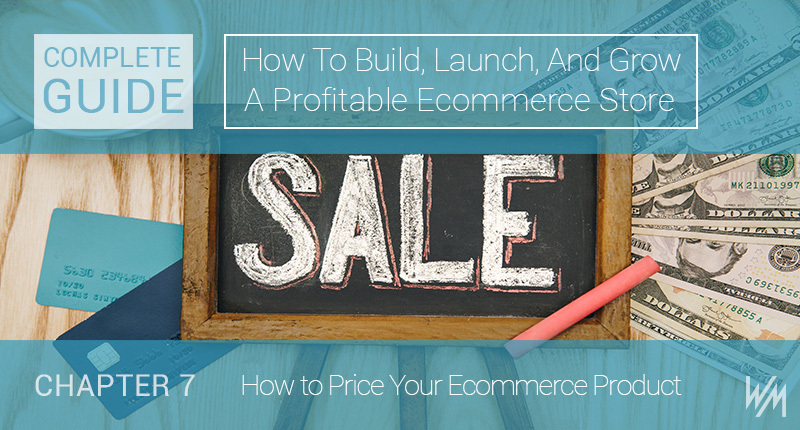 But an eCommerce store tutorial wouldn’t be complete without selling. It’s time to make your first sale. We’ve put the pieces together. You took the plunge to decide what to sell. You already know it will be a success because of your research. You know for a fact that the pricing will work in your favor. 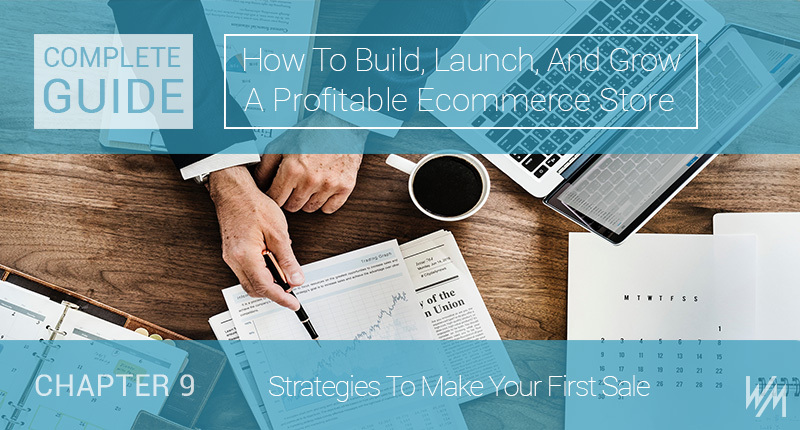 And with all of that behind us, it’s time to tackle the final part of this eCommerce startup guide: setting up your store. We’ll get a domain name, set up a content management system, and get the security you need to process transactions online. You see, this is where most people make their first mistake. They jump into making the store too early. They start with a clever domain name… that restricts what they can sell later on. They spend hours adding a CMS… only to realize isn’t designed for eCommerce. And they get the wrong SSL certificate… and waste hundreds of dollars. 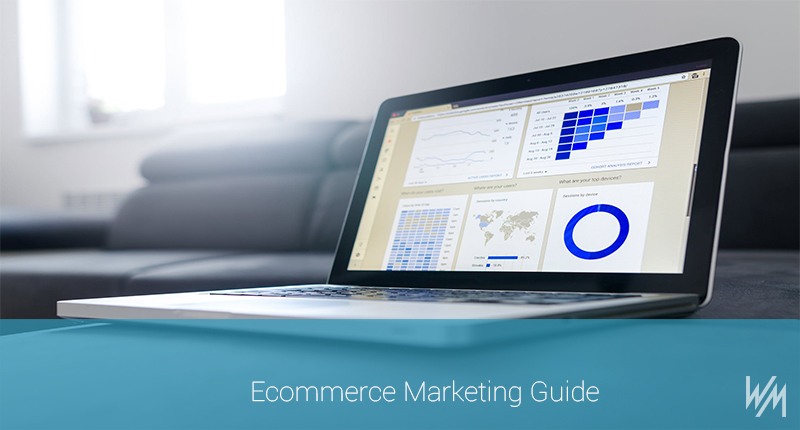 But if you’ve followed this eCommerce store guide all the way through, you’ve done the hard and important work most people ignore. 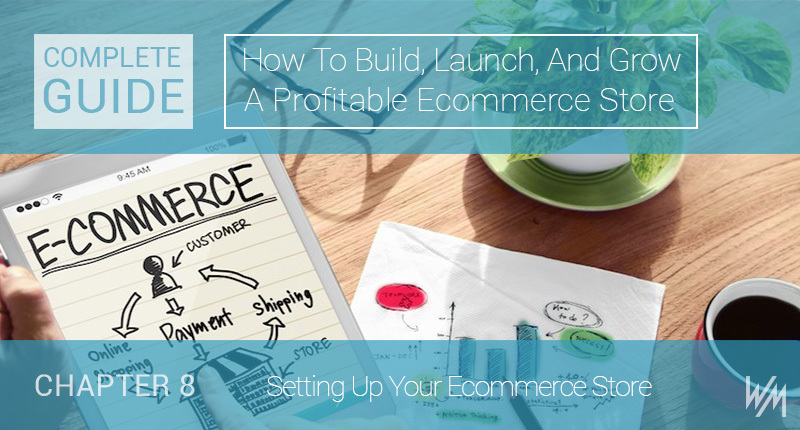 With that in mind, let’s jump into building a profitable eCommerce store that will let you cash out of your hard work. Most beginners to eCommerce think that pricing has to do with their costs and providing the lowest price and best value. But those who have been around a while know that the answer is more complex. You see, pricing is more for marketing than providing a bargain (or making a huge profit). Once you decide what to sell, a price establishes where your product is in the market. A Rolex watch that sells for $5,000 probably costs less than $1,000 to manufacture. But people who buy Rolex watches aren’t buying the glass, metal, and screws. They’re buying a Rolex—and all that the name implies. …that also provides an insane amount of profit. 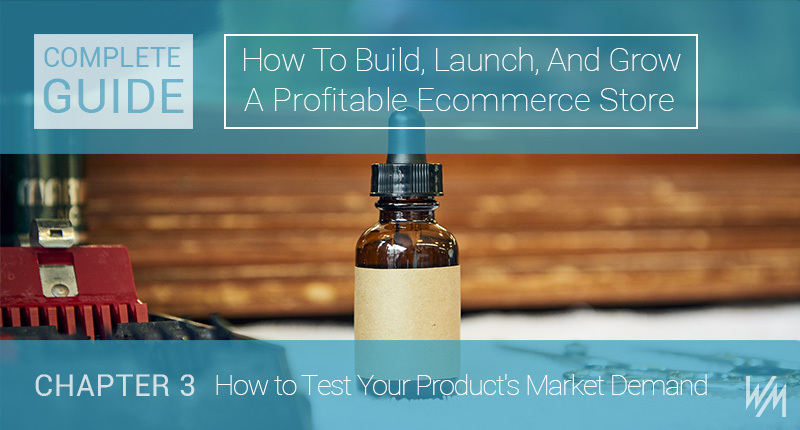 Our next step in the journey to your online store setup is getting your product ready. While this sounds simple, it can be the most complicated step in the process. How you position your brand, find your niche, and marketing involve a reasonable amount of guessing and research. But ultimately, the decision is up to you. Products, on the other hand, rely on other people (most of the time). This means you’re putting the reputation of your store in their hands. With a great supplier or manufacturer, it’s not a problem. But if you aren’t careful, you make huge mistakes that will cost you business. Thankfully, there are strategies that work. This how to get your product the right way. What’s the difference between Coke and Pepsi? The answer is branding and positioning. Billion-dollar companies have massive advertising budgets to push a certain image of their company. Branding is the recognition of the brand. You recognize the Pepsi icon, Apple logo, and McDonald’s Golden Arches because those companies invest heavily in advertising. Positioning is how you perceive the brand. Do you see Coke, Microsoft, and McDonald’s as reliable, steady companies—with Pepsi, Apple, and Chipotle as fresh and original? Sure, you don’t have a billion-dollar budget. But you don’t need one. 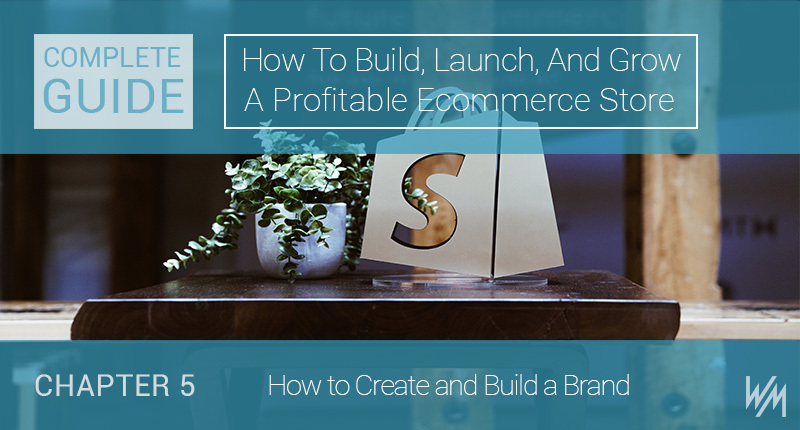 All you need is a little know-how and hard work to create a brand people buy from. Now that I’ve shown you how to research potential product ideas and determine which product you want to sell. Next, we need to figure out whether your product(s) will actually sell. Because all the research in the world is only hypothetical. Once we get a feel for how the niche is doing as a whole, we’ll examine the specifics. No matter where you need to market, a clear understanding of the target audience is one of the biggest factors in the success of any venture. And that’s especially true for before you start an ecommerce business. 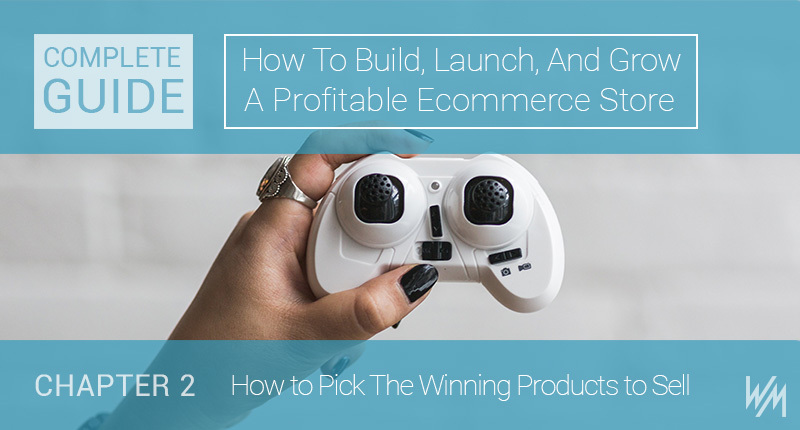 If you read the last chapter of this guide, either you already have a list of products you want to sell or you are at least armed with the knowledge to come up with potential ecommerce product ideas and niches. 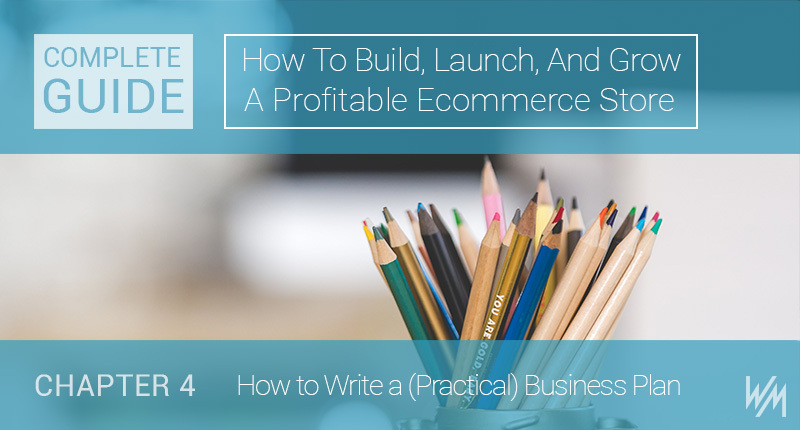 Now it’s time to get specific and figure out which ideas you can actually build an actual business around. What type of people is looking to buy your product? How much will they buy? We’re going to dive deep on different aspects of the potential customers and market opportunities for your product idea to make sure that you are not throwing your money away. But first—let’s take a broad look at what matters to your store.